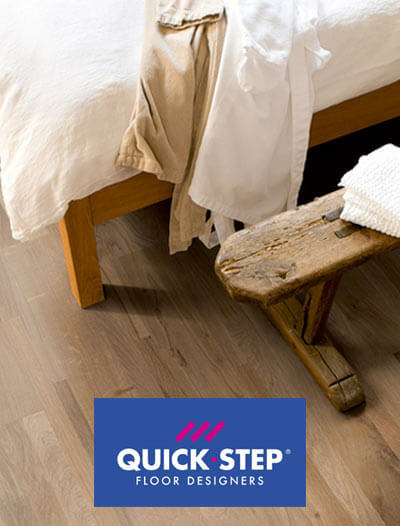 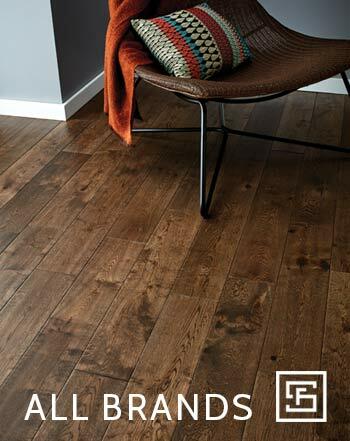 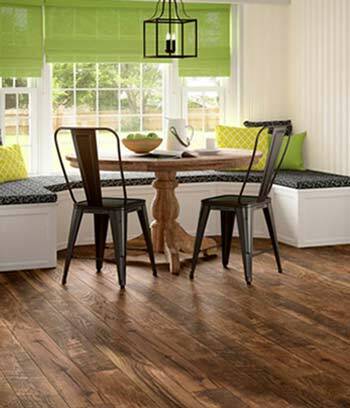 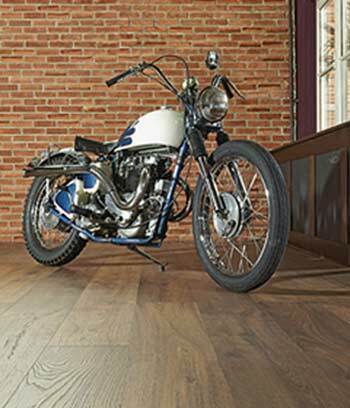 The Kronoswiss Grand Selection Origin laminate floor collection replicates the solid and rustic feel of real wood floors. 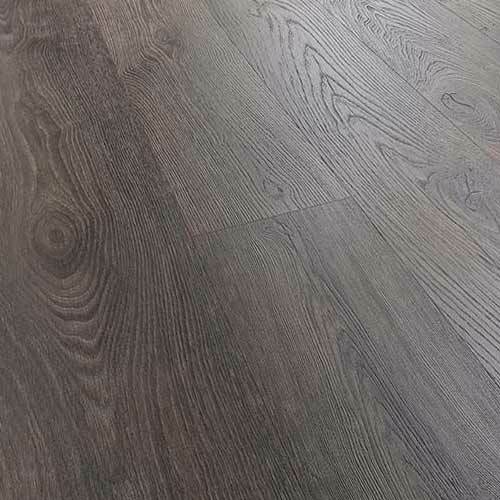 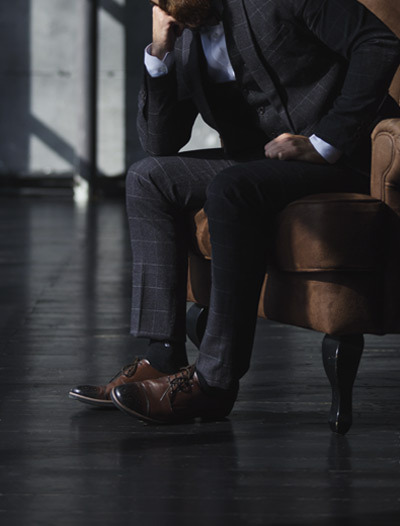 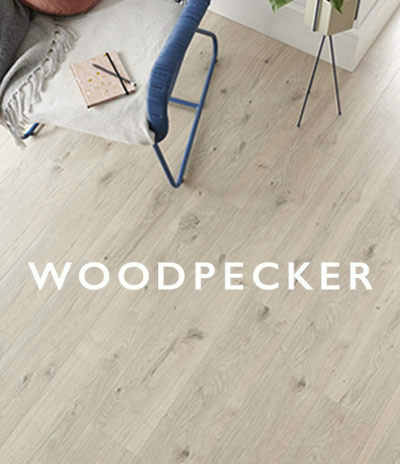 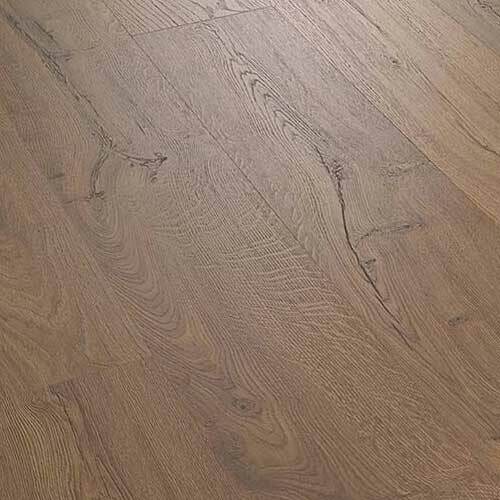 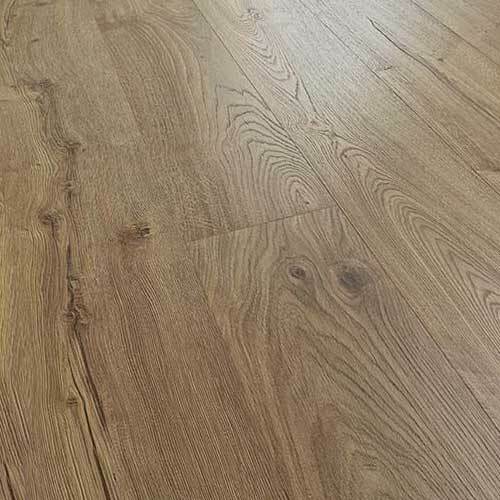 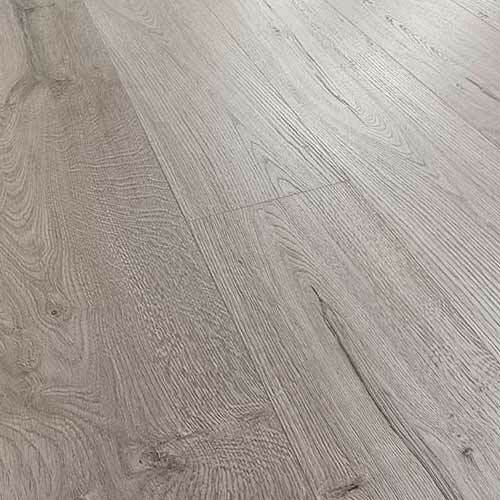 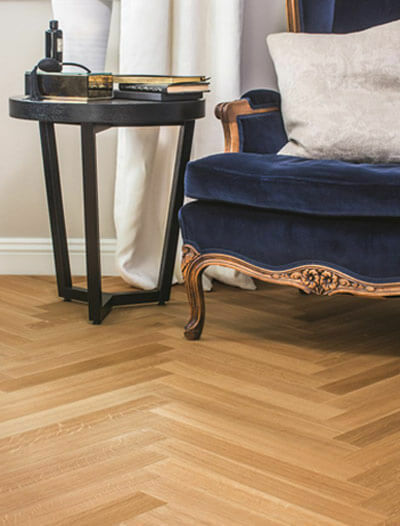 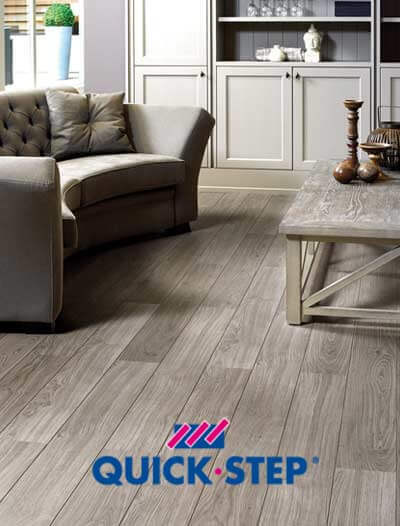 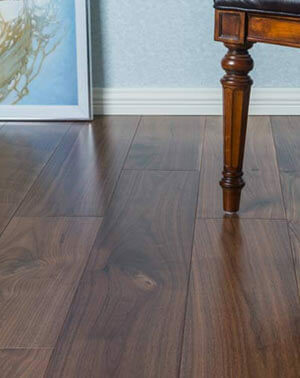 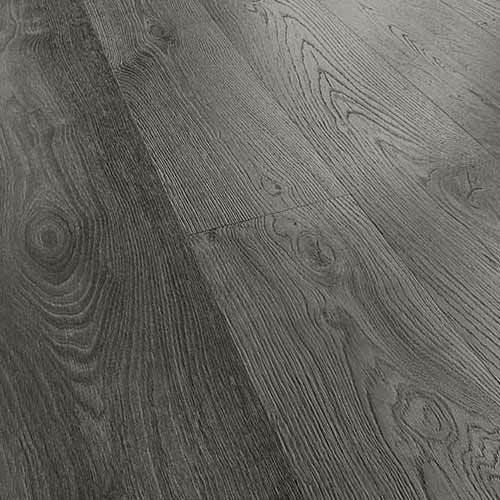 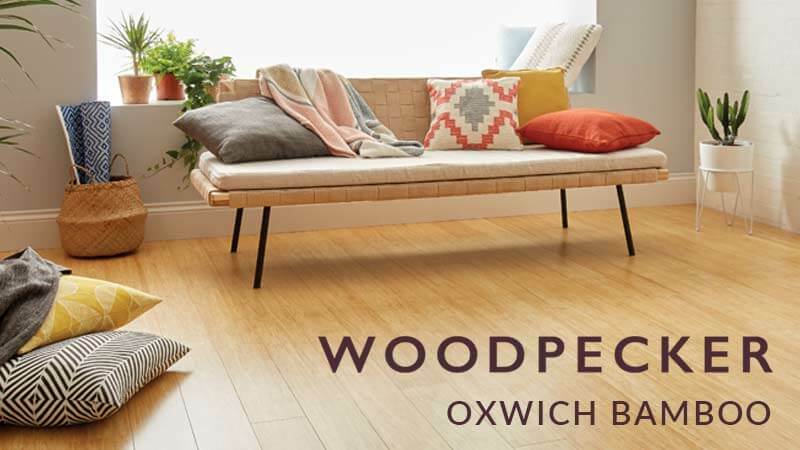 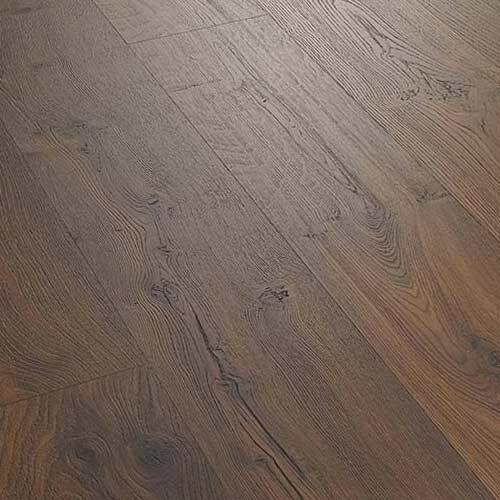 With deep grain textures and perfect wood colours these 14mm floors resemble their real wood inspirations to such a degree that an expert would find it hard to tell the difference. 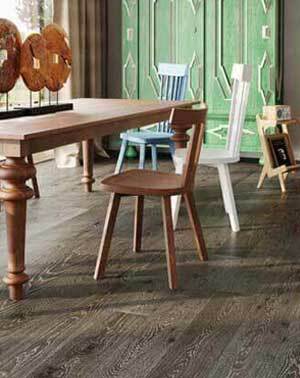 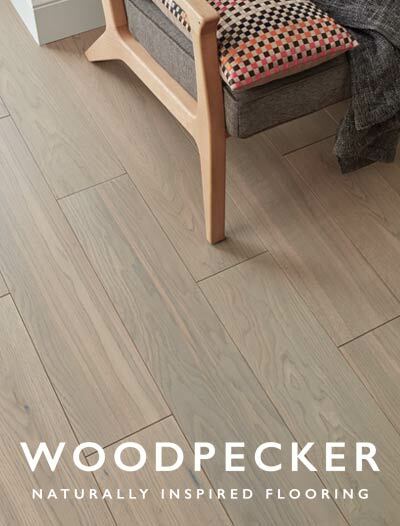 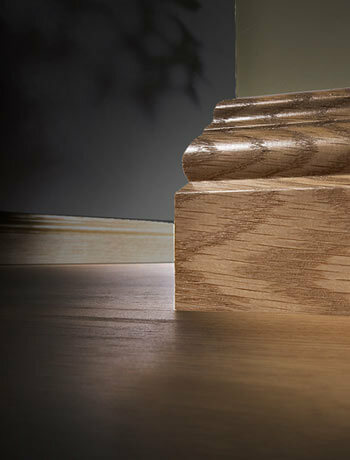 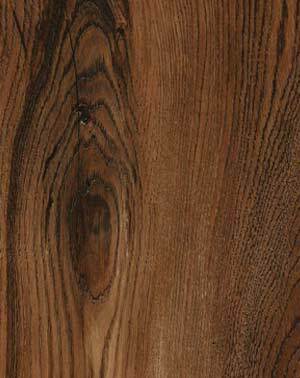 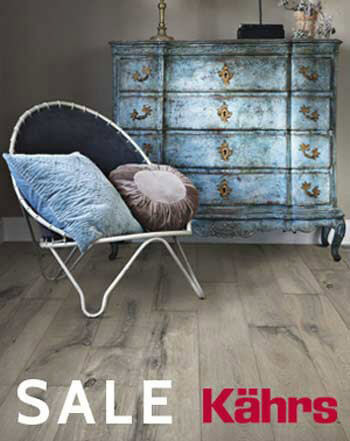 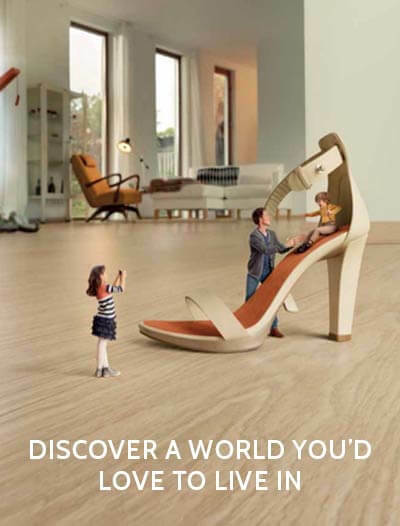 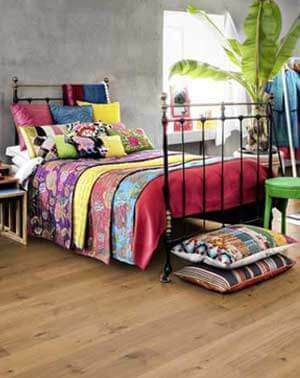 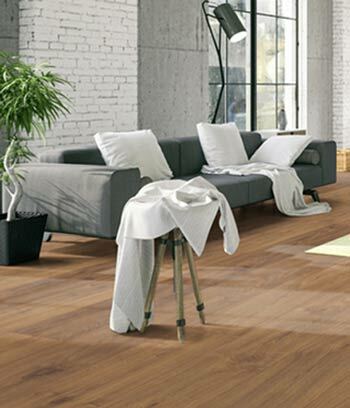 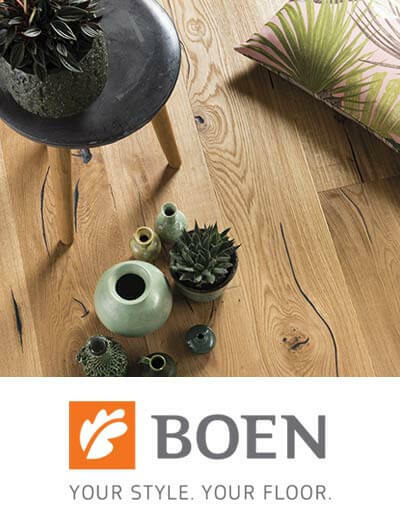 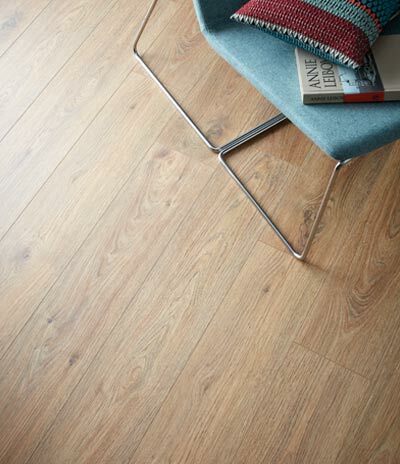 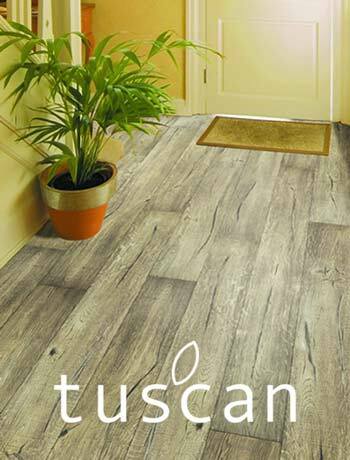 The extra wide 244mm x 2025mm boards serve to enhance the natural wood colours and designs. 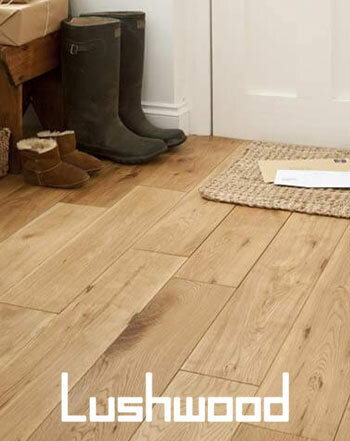 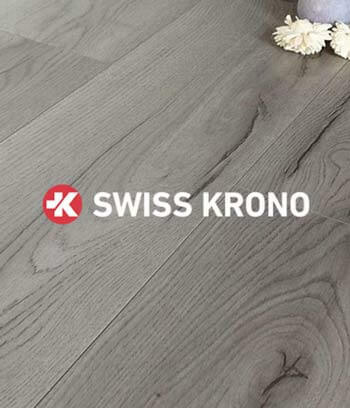 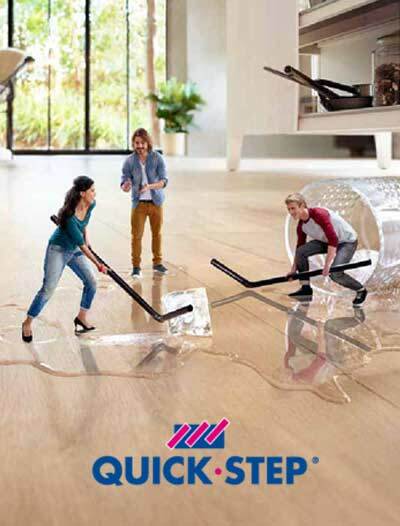 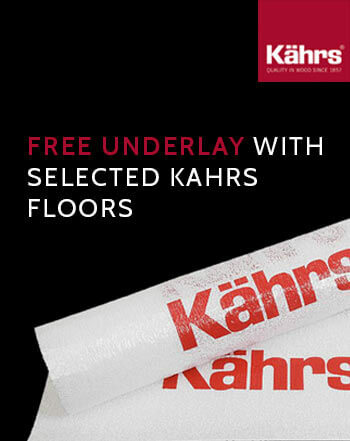 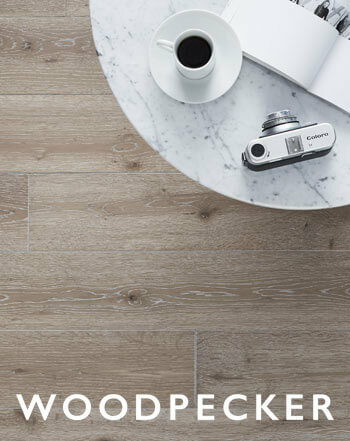 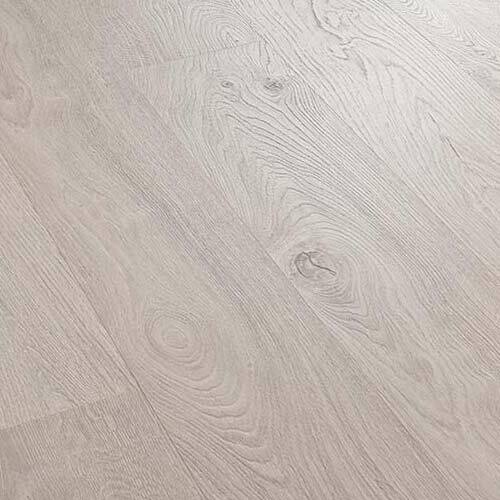 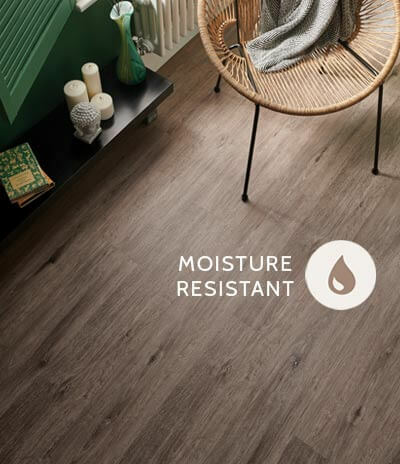 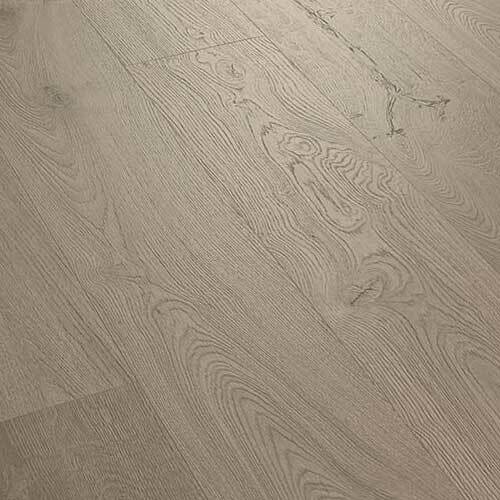 The Kronoswiss Grand Selection Origin range is AC5 rated and has a 35 year domestic use warranty, 5 year commercial use warranty and is scratch and impact resistant. 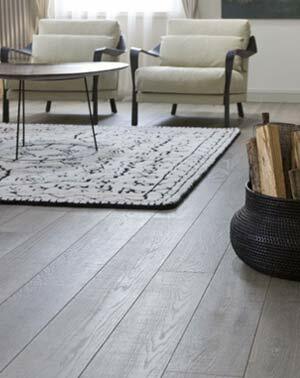 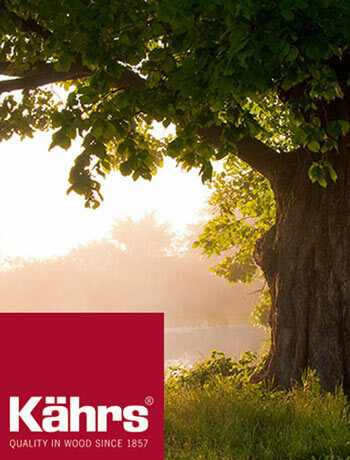 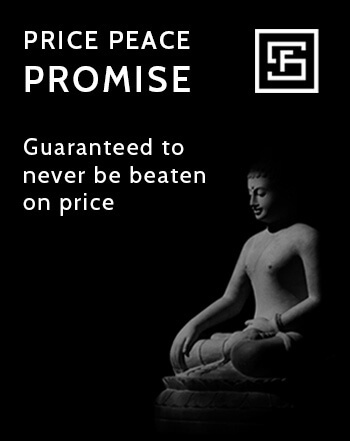 They are made from 100% FSC materials from local sources and are produced at the most modern environmentally friendly facilities.